A strong Holiday Season can make or break a year for any retailer, but when is the right time to start planning your intricate Holiday efforts that will drive big impact? The truth is that it is never too early! Starting your planning right now (or weeks ago!) is a start, but what are the elements that result in winning the Holiday Season versus just surviving and blending in amongst the competitive noise? 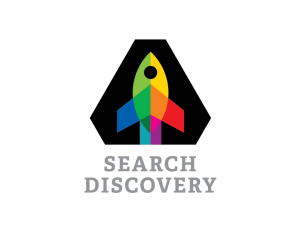 Rob Barto from Search Discovery will be sharing three case studies of companies that had their best Holiday Seasons ever in 2017 in part due to coordinated tactics across paid search and SEO.